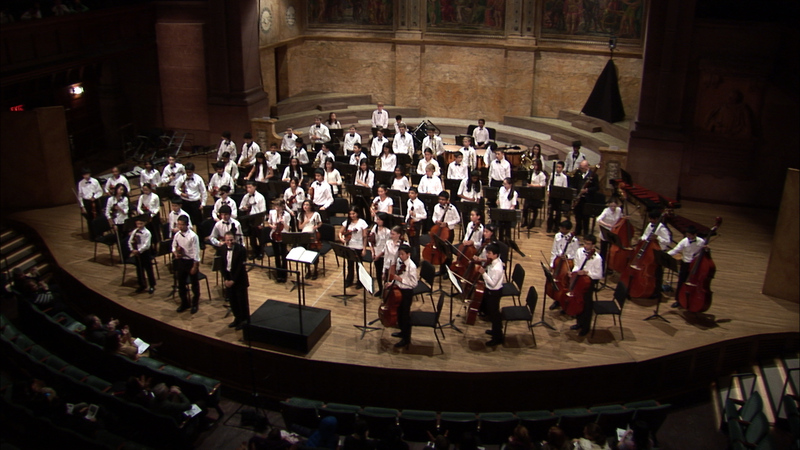 Students MUST study privately and be enrolled in either their school band or orchestra (if there is a band or orchestra in your school) in order to become and remain a member of the Youth Orchestra of Central Jersey. Recommendation by the student’s private teacher is required. Homeschoolers are also invited to audition! The audition fee: $25 made payable to YOCJ. All auditions take place at West Windsor-Plainsboro High School North, 90 Grovers Mill Rd., Plainsboro, NJ 08536. Upon completion of a successful audition, ensemble placement will be determined by the Artistic Director and conducting staff.